This entry was posted in Talking about fiction and tagged ghost story by Donna Royston. Bookmark the permalink. 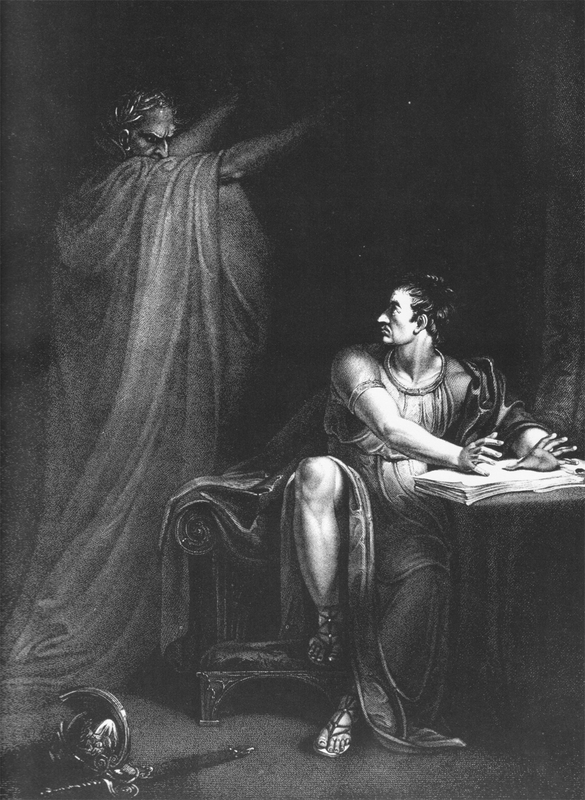 I just gave a lecture on Why Ghosts are scarier than Vampires, Werewolves, & Zombies…reposted a bit of it on my wordpress blog, “The Ghostly Elements.” I think one of the most important aspects of Ghost stories is the element of mystery/unknown. There’s some event that’s been covered and must be discovered. You don’t have to convince me. Ghosts and their kin are surely scarier and more interesting than all the vampires you could round up between here and Transylvania.